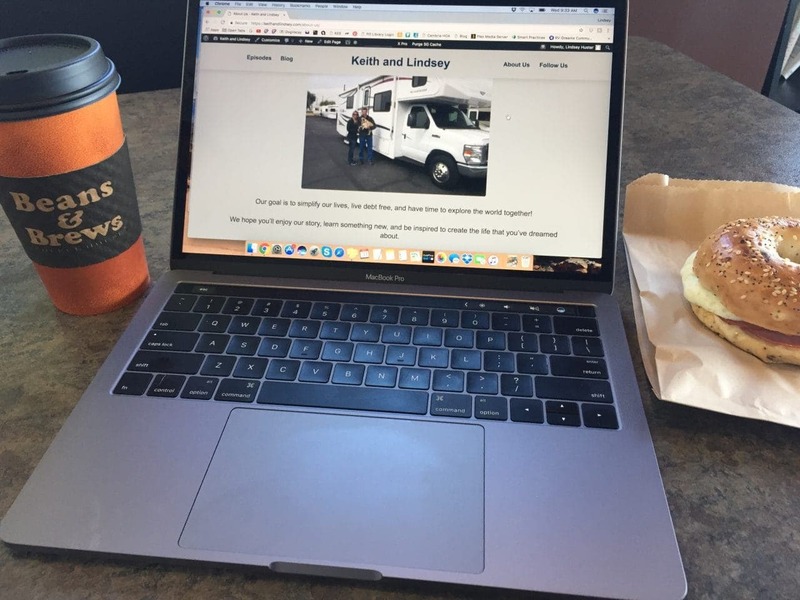 How does a person who doesn’t write… start blogging? How can I start blogging??? I’m going to find out. I’ve thought about blogging for years now. Ideas have come and gone, but I’ve never made it past the dreaming stage. Can you relate? What holds you back? I’ve had lots of excuses, but now I’m going for it! One of the big reasons to start now is that I have a lot going on in my life that I know family/friends want to hear about and I hope I can give others insight along the way. 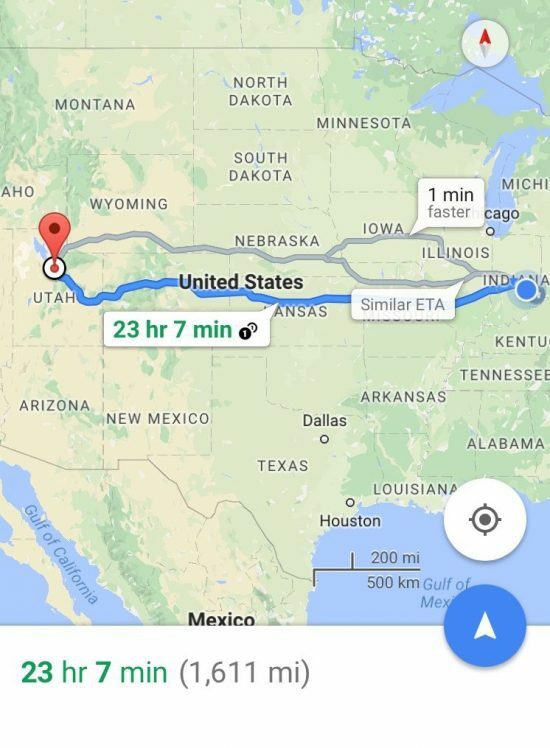 The biggest life event has centered around relocating from Indiana to Utah. Our lifestyle is quite different and becoming more and more different with each new season and interests. This will be the basis for my blog. I intend to include posts about various aspects of moving, traveling, skiing, biking, hiking, cooking, organizing, etc. I hope you’ll join me in this new adventure! Where to begin? Let’s start with moving to Utah. About two years ago my husband and I decided to make a cross country move. We both grew up in a small town in Indiana and we decided to move to Utah… 1,600 miles away…from e-v-e-r-y-o-n-e who is important to us! We were looking for a change, a new adventure, and we felt like we needed to do it sooner than later. The idea wasn’t totally new to us or the people close to us. We had joked about this for many years, but I don’t think anyone (including me) ever thought we’d follow through with it! Even though I can have a super adventurous spirit, I also enjoy the predictable, safe, and familiar. 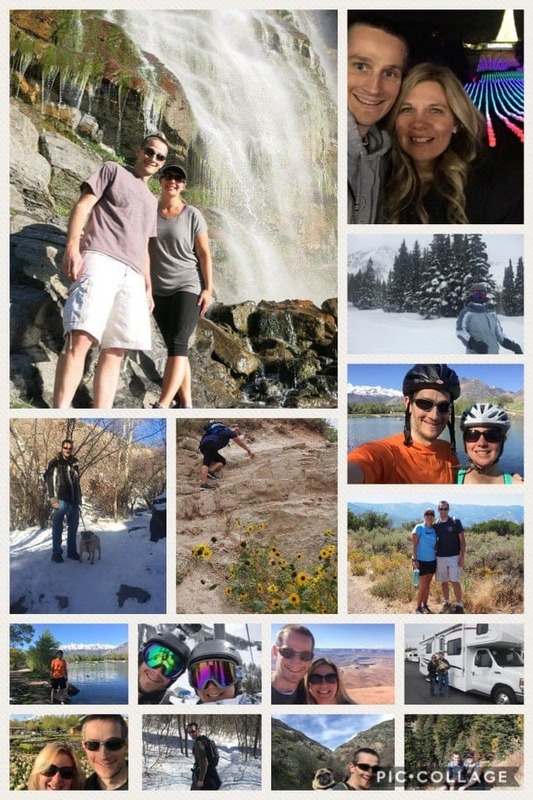 Keith had researched areas to live years ago and chose Utah for the following reasons; cost of living, employment opportunities, and accessibility to our outdoor interests. My usual line is that he finally talked me into moving, which is not a line, it’s just the truth! We discussed a couple of possibilities such as buying a vacation home, but that just didn’t give us enough time to do the things we wanted. So much in so little time!